Whose in Charge of Community Outreach in your City? As I sit here writing this blog post, my heart is very heavy, I trust that this post written in the form of a letter and a cry out to the many evoiron’s and communities finds you in good health. I thank you in advance for your attention to the following issue. If I had information that could greatly improve or save the life of a woman or young girl you love, would you listen or better yet; would you share it? Our wives, daughters, mothers, and sisters deserve a choice not just to live, but to live a healthy life without suffering in silence like they’ve been doing for so many years. Sadly, the tampon and sanitary napkin industry has been taking away this option of a healthy lifestyle and in some cases created products that resulted in death for many of our beloved women. The FDA does not require manufacturers to reveal the materials used to create these products. Many of which are harmful and in some cases deadly. I can’t make accusations personally but if you would like to verify the accuracy of some of these claims go to (www.webmd.com) and type in search “harmful affects of sanitary napkin’s or look up a chemical called dioxon etc. The average woman will use approximately 11,000 plus sanitary napkins or more in their lifetime, which means our women are unknowingly being slowly poisoned monthly. Tampons are even worse. Tampons actually restrict the natural feminine flow of a woman, ultimately resulting in the high incidence of toxic shock syndrome and other health related problems such as a possible increase in the development of tumors, fibroids, cervical cancer, mis-carraiges increased bleeding and harmful bacteria. The Now We No (nowweno.net) movement is an awareness campaign that educates our women and young girls about the harmful effects presented by the most popular sanitary napkin and tampon brands on the market today. This mission also offers a potential solution which will cut many of the diseases and health challenges off at the root. Our mission is to bring awareness to the world which should begin in our community first. 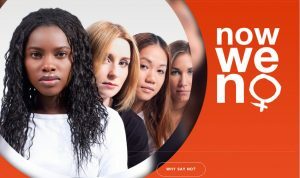 Testimonials from women around the world about the (Now We No) campaign and its solution confirms the need for this information. We are reaching out to Non-Profit Organization’s, Schools, Church Ministries, Soriority’s, Hospitals, Correction Facility’s, Fraternity’s and Alumni Groups. the video below and get back in touch with us ASAP! 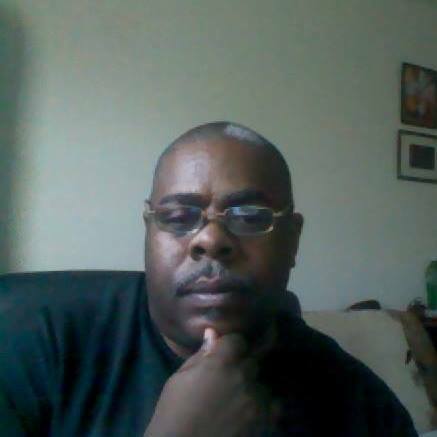 I am Andre Johnson a mission driven person, I am in the business of helping people and I love networking, I am a person who likes to guide and help other entrepreneurs on this road to financial independence.